If you're not afraid to put in a little work, a solid fixer-upper can be a great option. Just make sure you know what you're getting into! Not all “fixers” are alike, and it takes careful consideration to find a fixer-upper that’s right for you. Buying a place that needs some work is a tried-and-true formula for getting more house for your money — especially if you’re handy and willing to trade in some sweat equity for a great deal on a home for sale in Sarasota, FL, or Austin, TX. But not all fixer-uppers are alike, just like the people who buy them. So how can you tell a potential moneymaker from a money pit? Most fixer properties generally fall into one of three categories: a cosmetic fixer-upper, a downright ugly fixer, or a teardown. Knowing which one you’re considering will help you make an educated decision about whether it will be a worthwhile fixer or a flop. Here’s how to find a fixer-upper that’s right for you. 1. What is a cosmetic fixer-upper? A cosmetic fixer is a house that just needs some DIY work and TLC. The sellers may not have wanted to invest any more time or money in the house prior to listing, and the listing price probably reflects that. New paint, carpet, countertops, lighting, landscaping, and a few new appliances will give a cosmetic fixer the face-lift it needs. A few (dozen) trips to the home improvement store should do it! It may be ugly, but it’s beautiful to you! This house has all the right things wrong with it. It’s the fixer that needs more extensive repair and remodeling work than the cosmetic fixer, but structurally, the home is in decent shape. If you can see its hidden beauty and are willing to commit to the work, you’ll get the deal that others overlook. Look for these hallmarks of a downright ugly fixer. No curb appeal. The landscaping is overgrown or the paint is peeling, but curb appeal can easily be welcomed back with a new or painted front door, new house numbers, a new mailbox, flowering plants, and fresh landscaping. Great bones in bad shape. The home’s quality construction and architectural lines have fallen into disrepair or been covered up with unfortunate updates. While it may take a keen eye to spot the underlying beauty, it’s generally not too difficult to restore a home’s original character. Dark interiors cloaked in unattractive decor. Ugly decor is a huge turnoff to most buyers. But remember: This issue disappears as soon as the moving vans pull away with the seller’s possessions, and a coat of paint or new window treatments can do wonders for a dark interior. Outdated kitchens. Upgrading your kitchen will be one of your biggest remodeling expenses. However, it also gives you the biggest return on your dollar. Outdated bathrooms. There are lots of great options for bathroom upgrades at your local home improvement store. While you may need to bring in skilled professionals for more nuanced plumbing projects, even an easy DIY project can be worth the effort. Bad smells. Whether from pets, cigarette smoke, or some other source, a smelly home will turn off the average buyer. Replacing carpets and window treatments and adding a fresh coat of paint will usually resolve this issue. Leaks in the roof or a water-stained ceiling. These can really turn away potential buyers — but homes in this condition typically need a new roof, so that can eliminate the source of the problem. Small rooms or a choppy layout. Look for potential to remove a non-load-bearing wall that could open up a kitchen to a living room or den, providing a desirable open floor plan. 3. How to know if a fixer-upper is a teardown? These homes have the wrong things wrong with them, even for the most motivated investor. 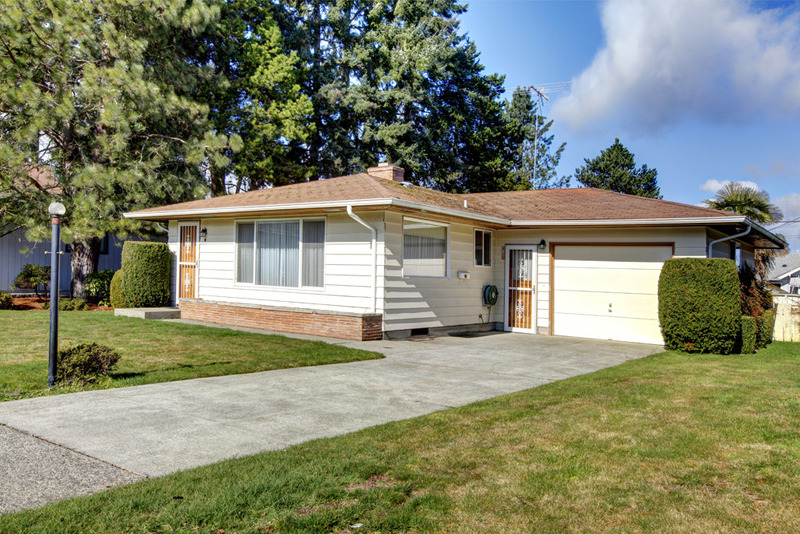 A teardown house likely has myriad issues and the potential to become a money pit. If a house has major structural, geological, or severe foundation or environmental problems, you don’t want it. Even if you purchase the house on the cheap, some problems are impossible to fix, no matter how much money you invest. This is a Pandora’s box you do not want to open, because you will never see a return on your investment. Walk away and set your sights on the ugliest (but structurally sound) fixer-upper. Do you know how to find a fixer-upper? Share your tips and experiences in the comments below! 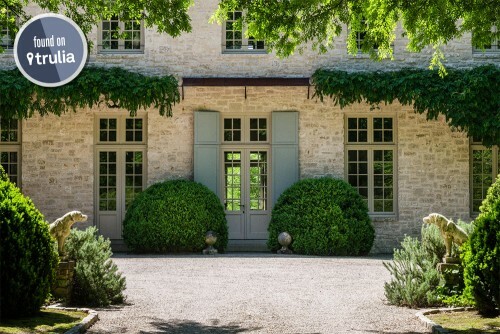 This dreamy mansion offers timeless European style in the heart of the South. The right color combination can make even the smallest space seem large, airy, and inviting. 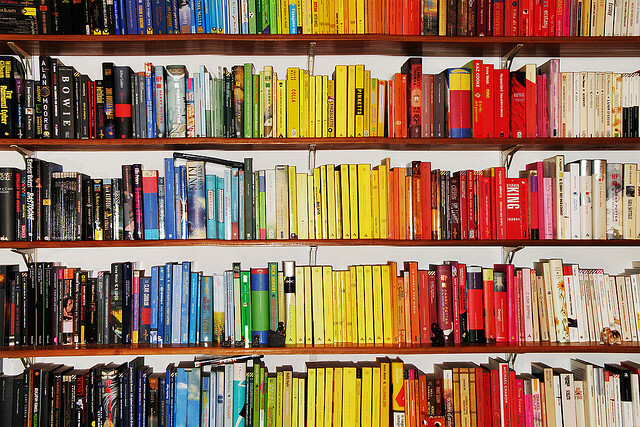 There's no shortage of solutions when it comes to up-cycling old books. Take these steps to make sure you don't get duped by a repairman.